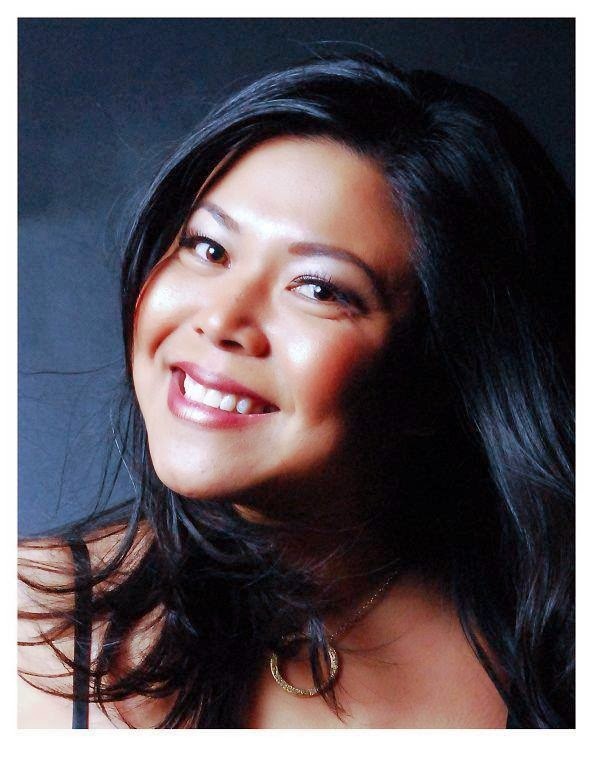 The iGorot Preacher: Cambodian Princess Soma Norodom Meets Jesus! You will not believe this. A member of the Cambodian Royal family turned to Christ? Not a hearsay, but a reality! Yet, what did it take for Princess Soma Norodom, the "Royal Rebel", who graduated with a degree in journalism from the California State University, to turn to Jesus Christ? Being the cousin of the current Cambodian King, Norodom Sihamoni, it would be thrilling to hear her testimony. Based on a partial information the Cambodian Princess attributed her conversion to Christianity through a dream she had in May 2014. For some, it would take painful experience before they turn to God, for others they come to Jesus by reading the Scripture or through someone sharing the Gospel to them. For Princess Soma, it took a God-given dream to get her attention. In her dream, she was in a car with two other people and the driver drove off the Spaghetti Junction, a famous area where all the freeways/highways merge. The freeways had no rail and the car went over and was slowly falling. Before the car hit the bottom, the Royal Rebel had a conversation with God that lead to her conversion. In her dream, she didn't die; only injured. Throughout her dream, she was talking to God. She woke up saved! Hours before she had a dream, she had been asking lots of question about God to a pastor friend and was presented an opportunity to accept Jesus and embrace Christianity. She wasn't fully convinced and turned down the offer. There were others who shared the Gospel to her prior to the night she saw a dream. What human couldn't do, God did it in a dream. Behind the dream, however, was a prayer of an American pastor; a prayer that God would speak to the Princess in a dream. God heard the Pastor's prayer. The Princess responded in faith and was gloriously saved! Had the princess ignored the dream, she would have not been saved and will eventually perish without Christ. What a turning point that would be in the pages of Cambodian news and history in the days and years to come. In Muslim countries and other difficult places to reach, God has been using dream to turn people towards faith in Him. Once again, God used the power of a dream to change the course of someone's life and this time a Buddhist and member of the Cambodian Royal family. 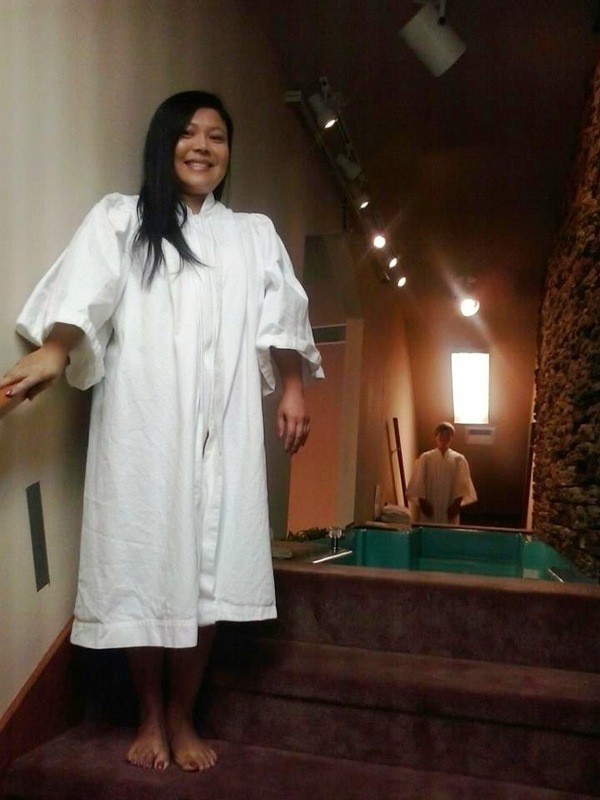 On August 10, 2014, she was baptized at Parkway Baptist Ft. Oglethorpe, Georgia, by Pastor Todd Flanagan, who was a missionary in Cambodia back in 2010. I've read an article about Princess Soma Norodom by ASIA Life Magazine, sometime in 2011, where she was dubbed "The Royal Rebel" or The Rebel Princess! Because the Princess grew up in the US, when she returned to Cambodia her lifestyle and belief were different from a typical Cambodian woman, much more of being a Royal. During the dedication of the International Christian Assembly (ICA) church, I saw the Princess for the first time in person along with other members of the Royal Family. And during the "You've Got Talent" show at ICA in 2013, I've seen her again several times specially during the giving of awards. I thought I wouldn't be surprise if one day she would become a Christian. In 2013, I started following her on Facebook and get updates from her every time I log in to my other FB account. Just the other day, I noticed an unusual post of her, posing with an American pastor and some other women at Parkway Baptist. The Princess is going to church? 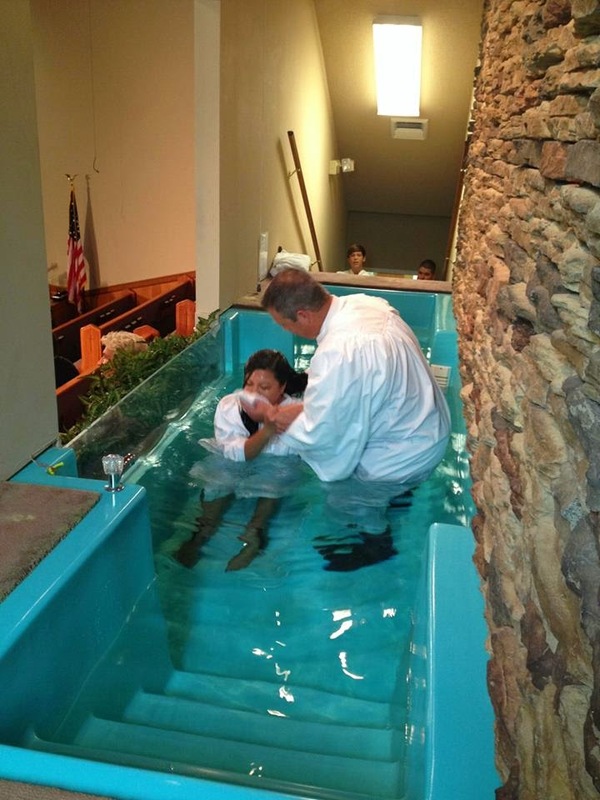 Well, apparently, because I seldom used my other FB account, I had missed her updates in August last year about her baptism at Parkway Baptist. Only yesterday was my question answered when I read the blog of Pastor Tim Paton, the former associate Pastor of ICA, that Princess Soma found Jesus or rather Jesus found her. In her letter, the Princess attributed her new found faith in Christ when God came to her in a dream! This morning, I sent a message to the Princess welcoming her into the family of God. And while I was writing this blog post, I received a message from her telling me she would start attending ICA when she returns to Cambodia. She also shared to personally how she got saved through her dream. Praise the Lord. God is in the business of changing lives! Here is a cut-out image from Ptr. Paton's blog post!